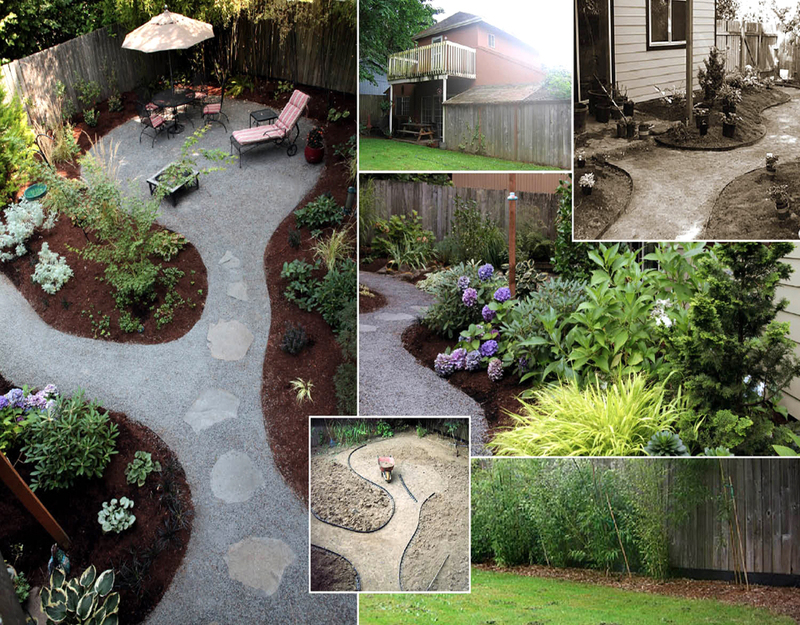 With plenty of time before Spring, now is a great time to think about designing your new garden. Take time to enjoy the process and not rush to finish a plan, shop for new outdoor furnishings, and sew new outdoor fabrics for a fresh look. Come Spring, with a plan, you'll be ready to shop, install, and enjoy your new garden transformation!